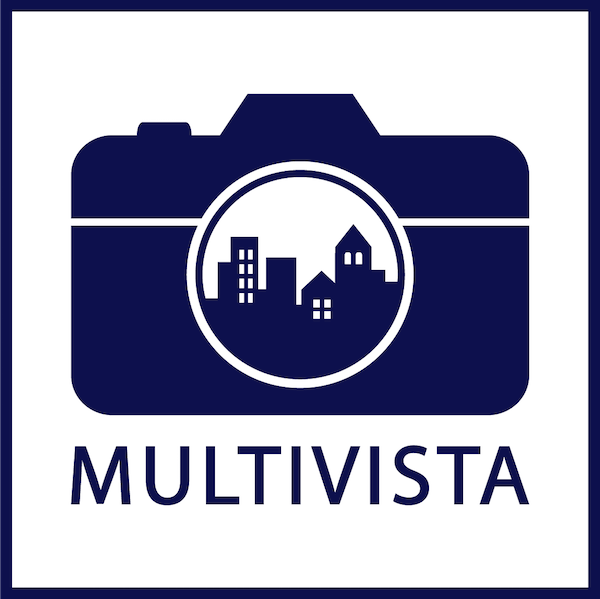 Multivista automatically archives still images, taken from your project webcams, so that you can create dynamic time-lapse videos in seconds. 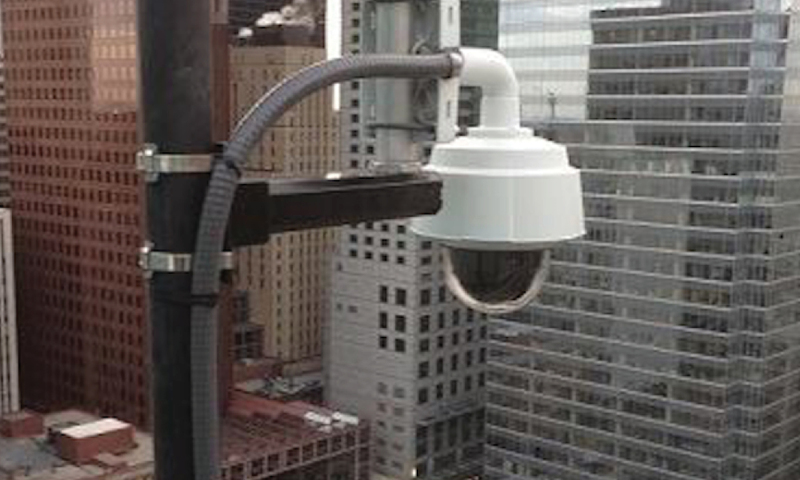 Multi-Positional Archiving: Program up to 4 distinct time-lapse videos, taken from multiple vantage points, using the same PTZ webcam. 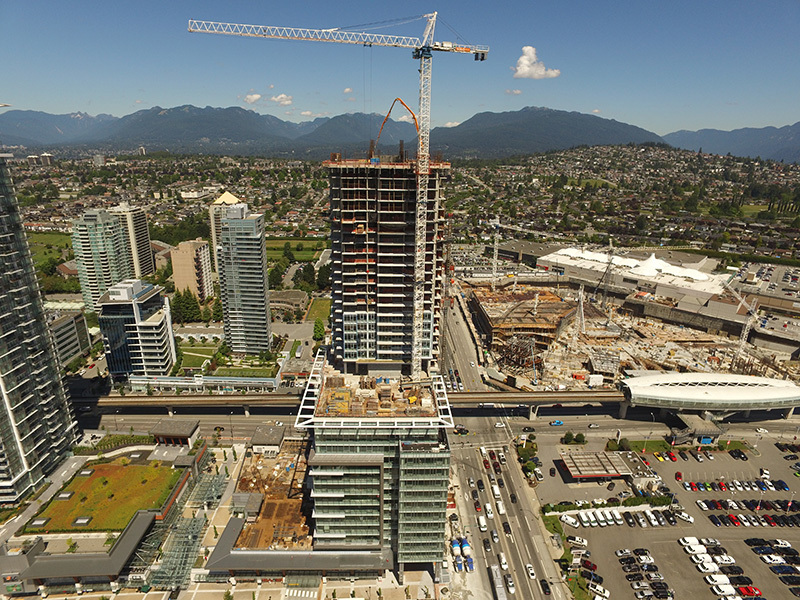 Multivista’s construction webcams have been used successfully on some of the world’s largest construction projects. Our project information platform has enabled customers across many industries to track, monitor, and visually document projects of every size. We upload, link, manage and host all your content, allowing you to access and interact with project assets and track progress anytime, anywhere. 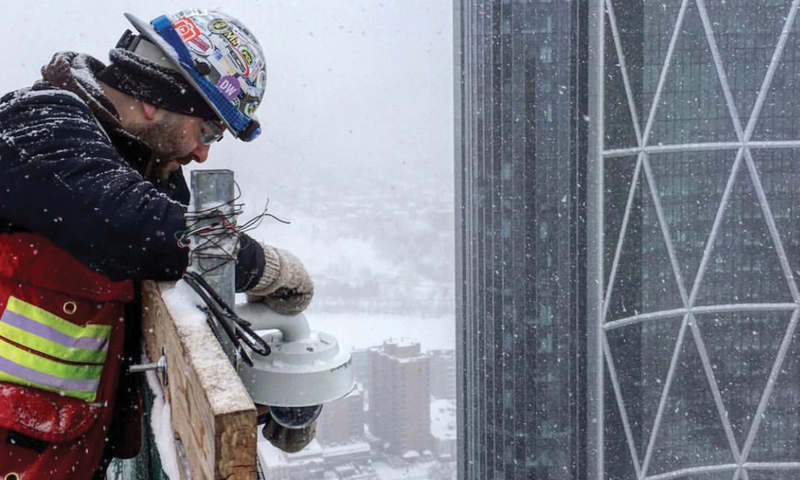 Get an up-close look at our construction webcam services in action.